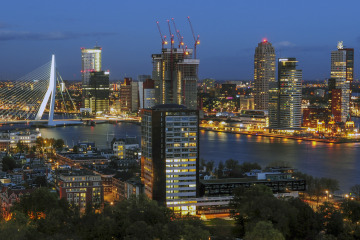 There are dozens of sources of information about living in the Netherlands. Check out the city websites below for local expat services. This section of our website is still very much work in progress. For corrections, additions and suggestions, please email editor@dutchnews.nl.